Liven up your pool party with this classic 13 in. 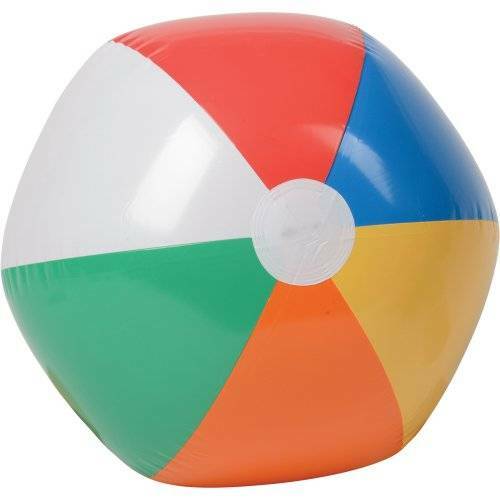 inflatable beach ball. A perfect addition to any game of "keep away" or "monkey in the middle". Bring it to the beach for a fun day in the sun. Also great for back yard family activities and birthday parties.